Recently, Apex Legends went live to everyone's surprise. Revealed through multiple leaks before being fully revealed the game has been mostly a hit among fans but many are still asking why titans were not part of the game. According to Lead Producer, Drew McCoy, from Respawn Entertainment there were many reasons, such as balance. 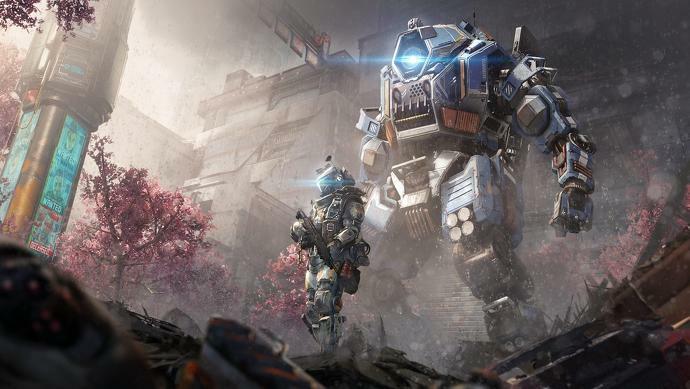 Speaking with Eurogamer, McCoy explained that Titans were always a "power fantasy" in Titanfall and Titanfall 2 but didn't fit Apex Legends battle royale mode. It does make sense after all Titans were able to kill targets in one punch. Having such an option in a battle royale game would've been unbalanced.